October 7th in Wordpress Plugins by Wordpress Jedi . 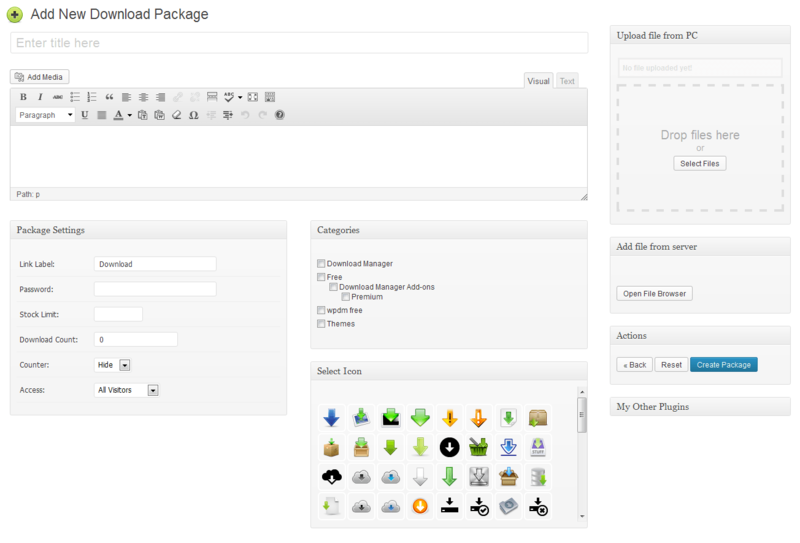 WordPress Download Manager: a file and document management plugin for WordPress. You can upload files, password protect them, and customize other settings. It has a download counter too. Download Monitor: helps you upload and manage downloadable files on your WordPress site. You can add multiple versions for each file, display download links using shortcode, and track downloads. 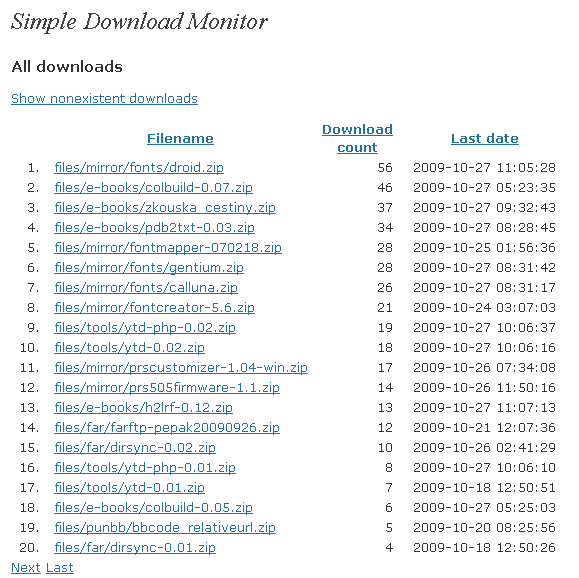 Simple Download Monitor: useful if you are looking for a simple script to track your downloads. You have the option to ignore certain users or re-downloads. 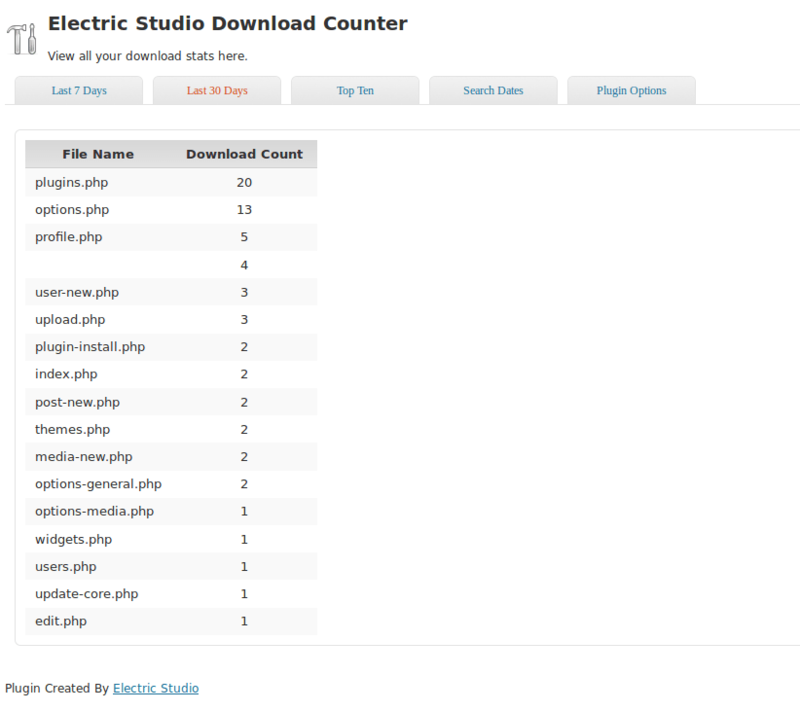 Electric Studio Download Counter: tracks how many people have downloaded files from your site. You can specify which files to track, view top downloads, and use shortcodes to display download information on your site. Cimy Counter: adds a simple download monitor or visitor counter to your website. You can change counter settings from the backend. If you are planning to offer downloadable files on your website, you should monitor them to see how many folks are getting them. 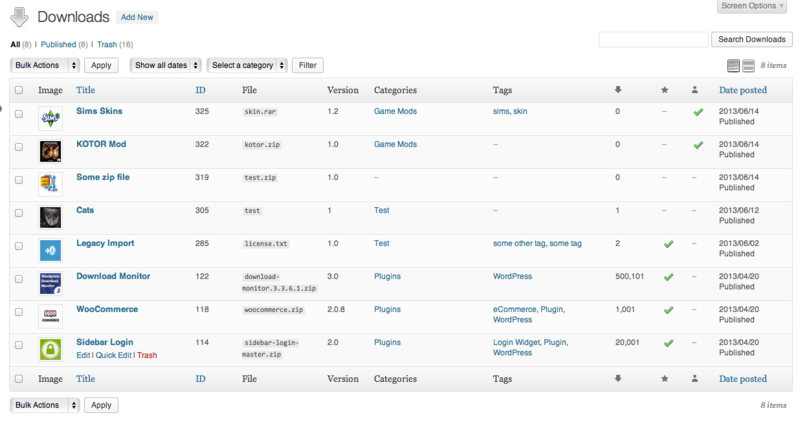 The above plugins give you an idea which one of your files are popular within your community.